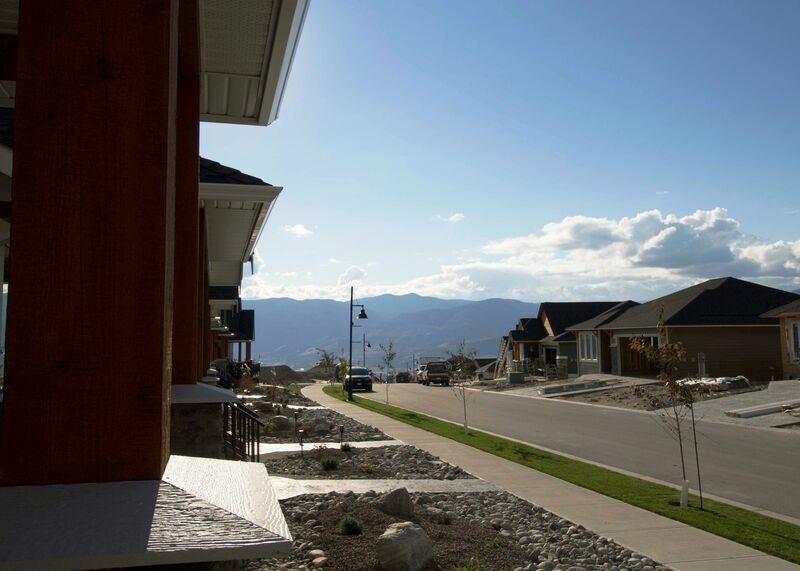 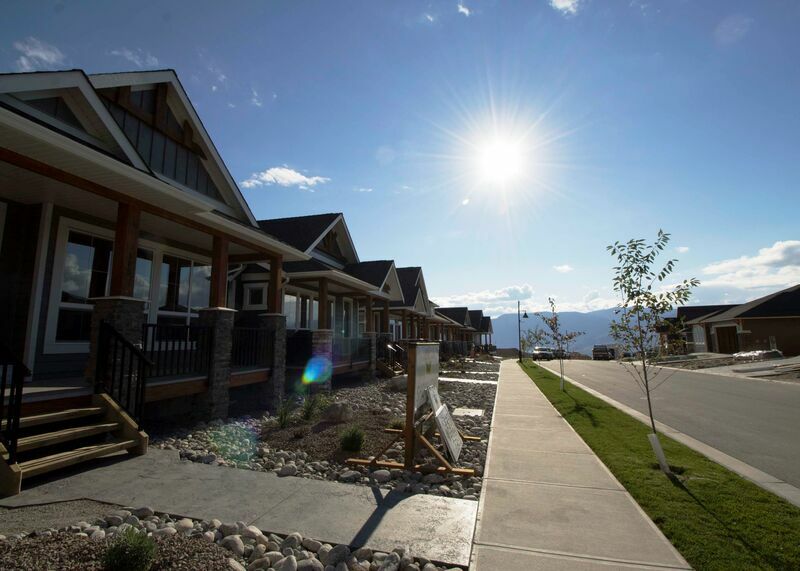 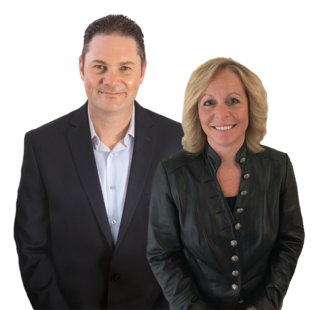 For our complete set of active listings in the South Okanagan, please follow the link below. 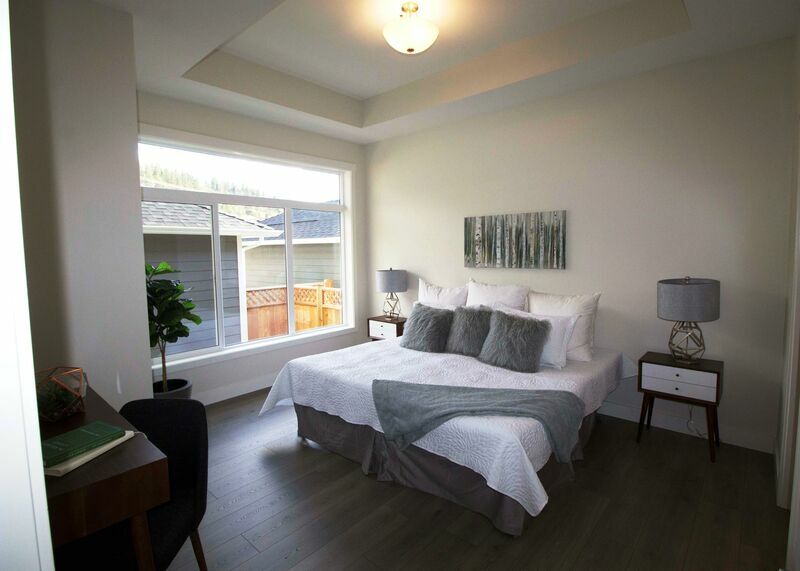 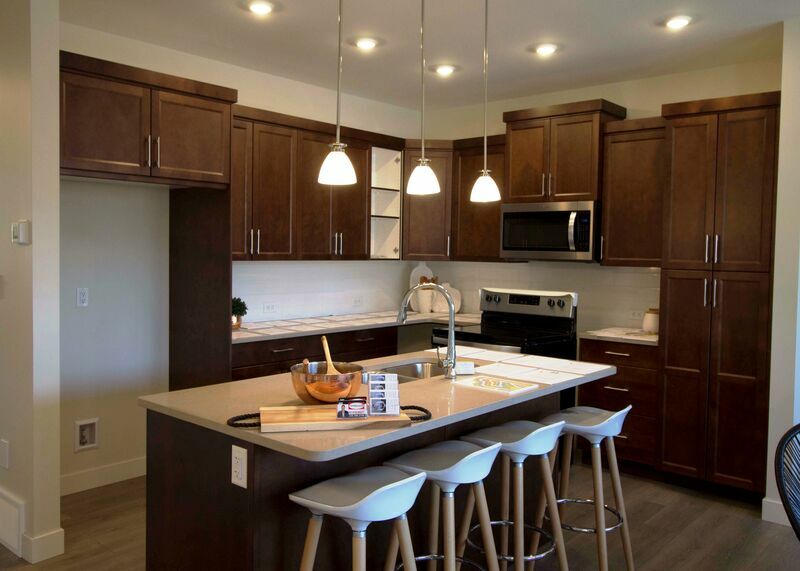 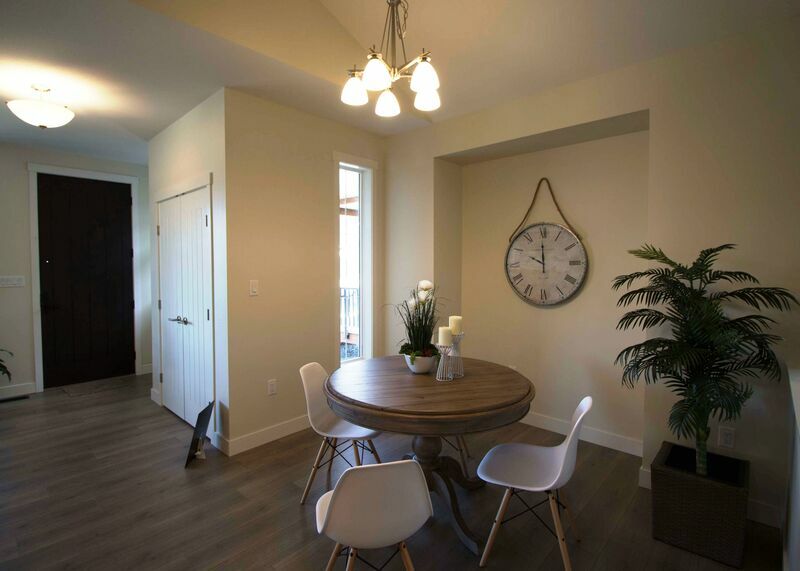 Our Vida homes are not to be missed, and are a tremendous value for a brand new home. 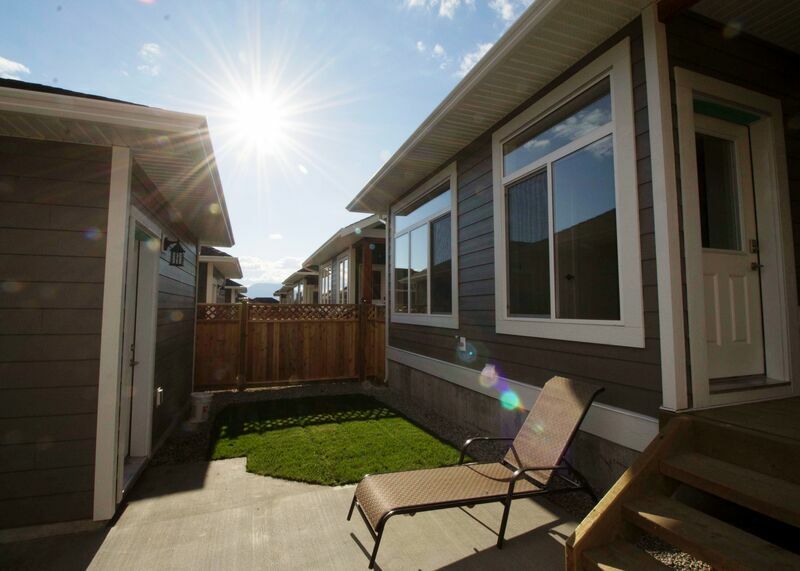 These are ready for whatever path your life might take: a growing family, easing into retirement, or seeking the joy of a simplified day-to-day. 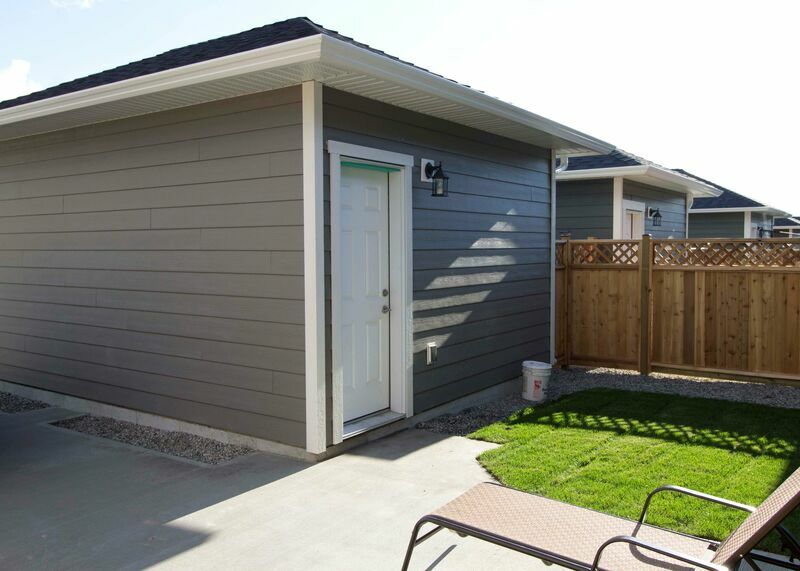 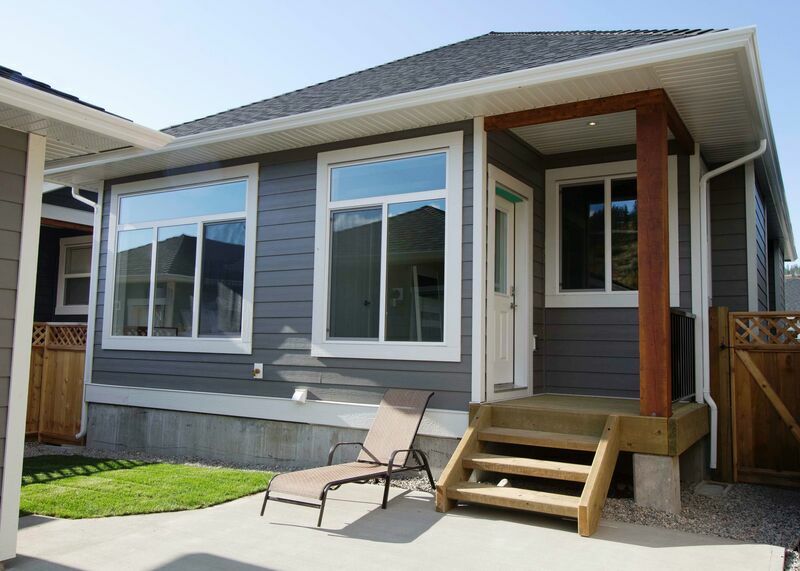 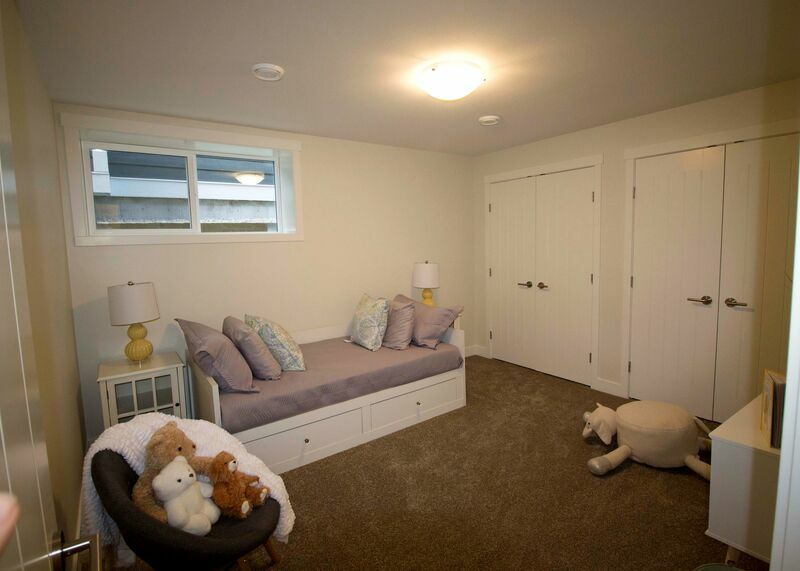 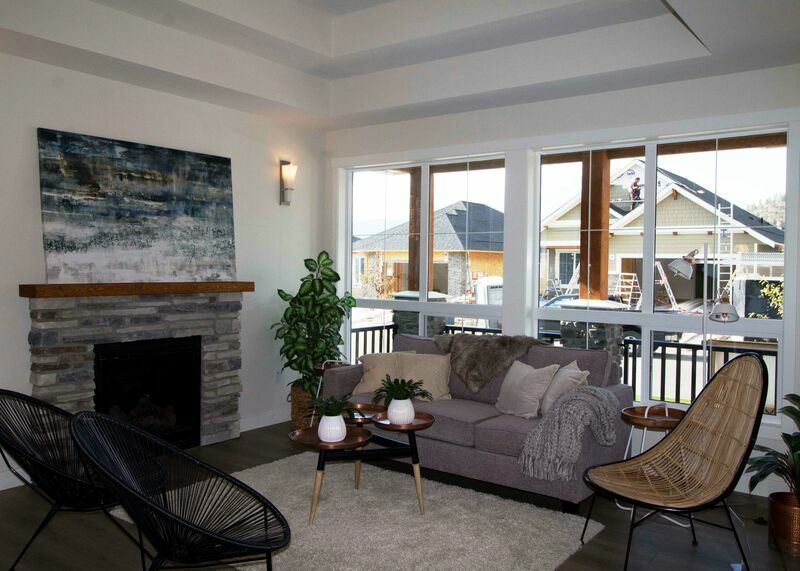 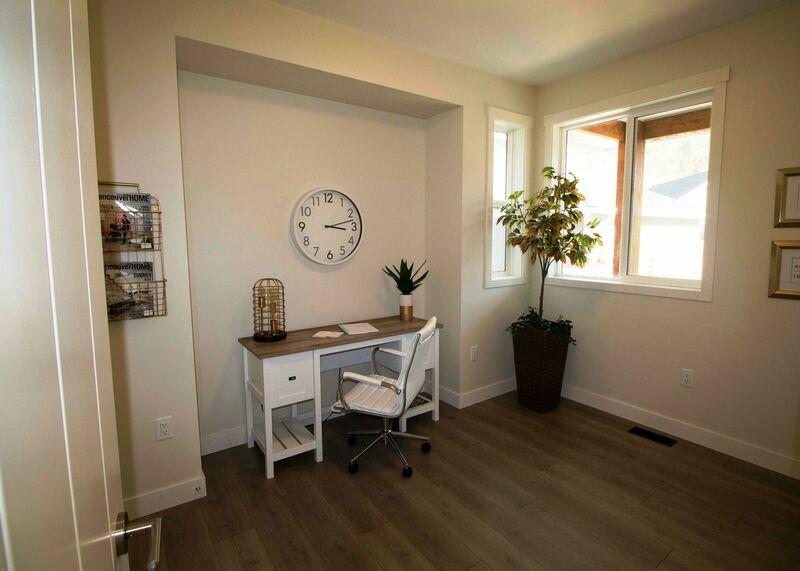 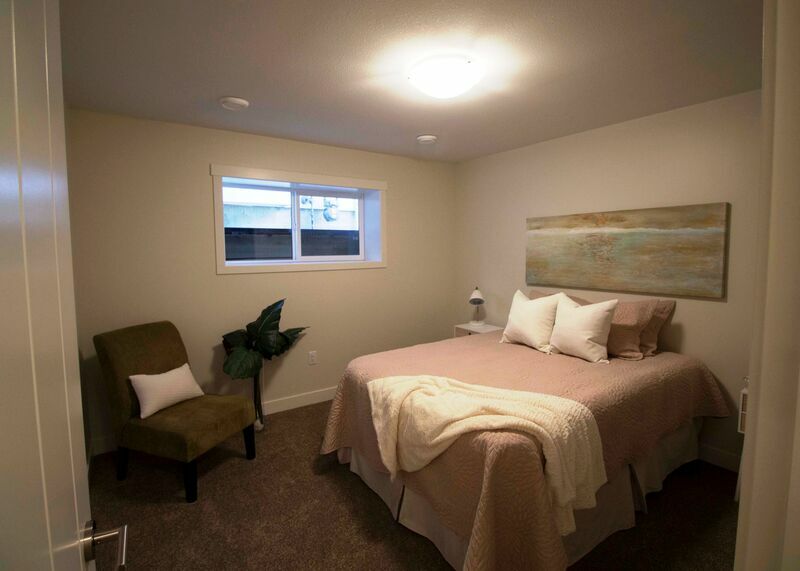 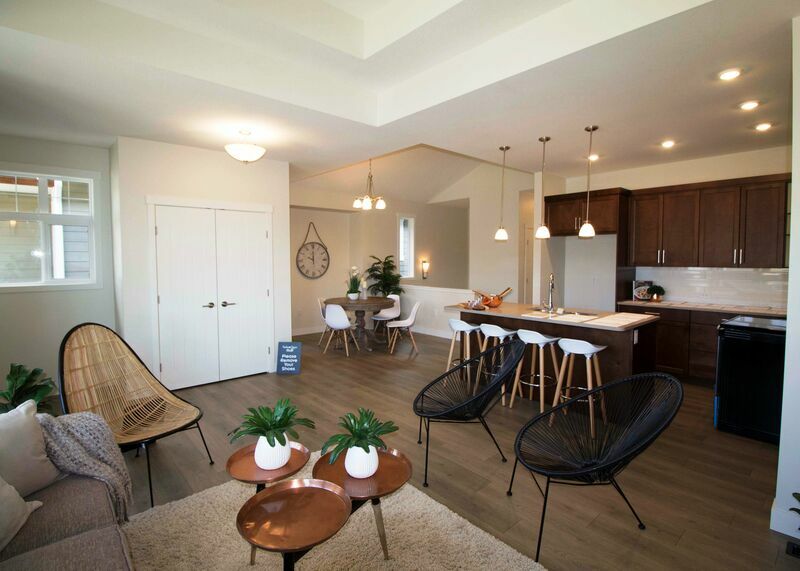 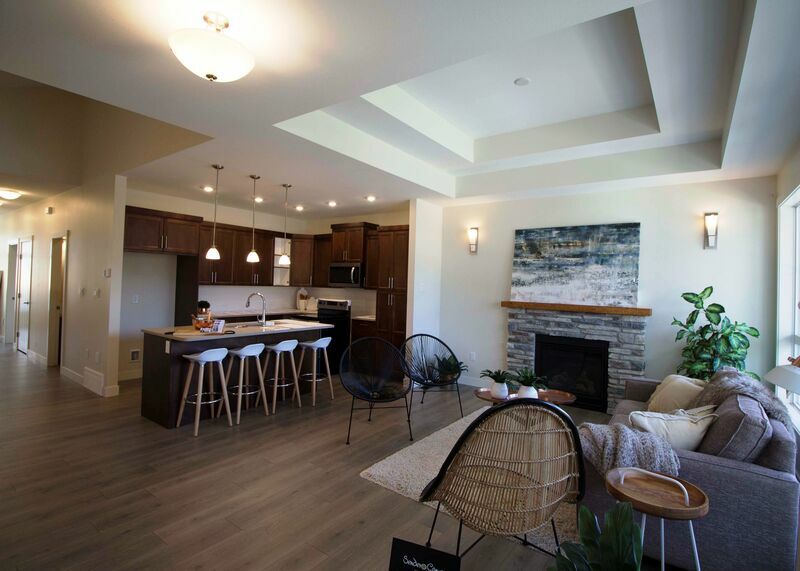 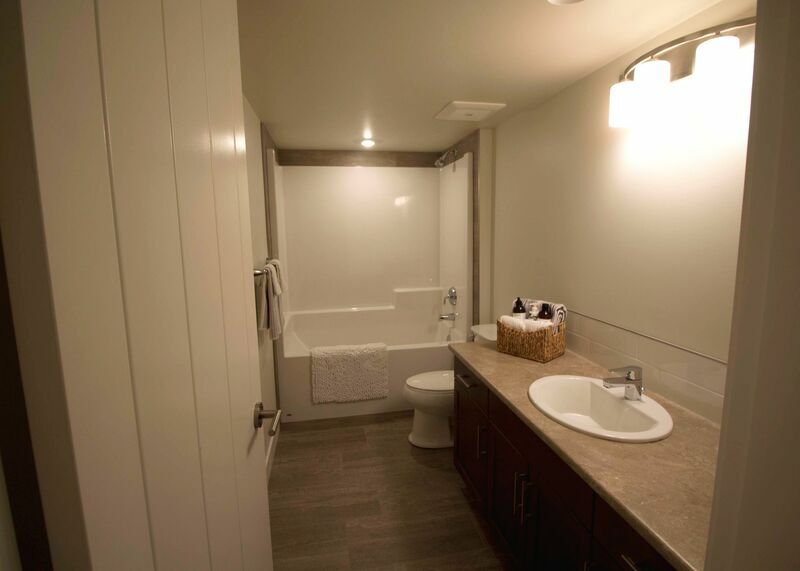 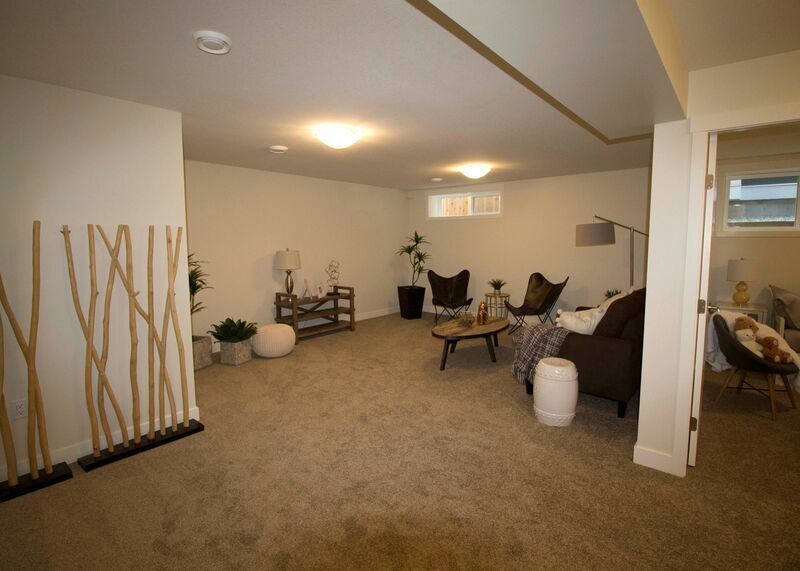 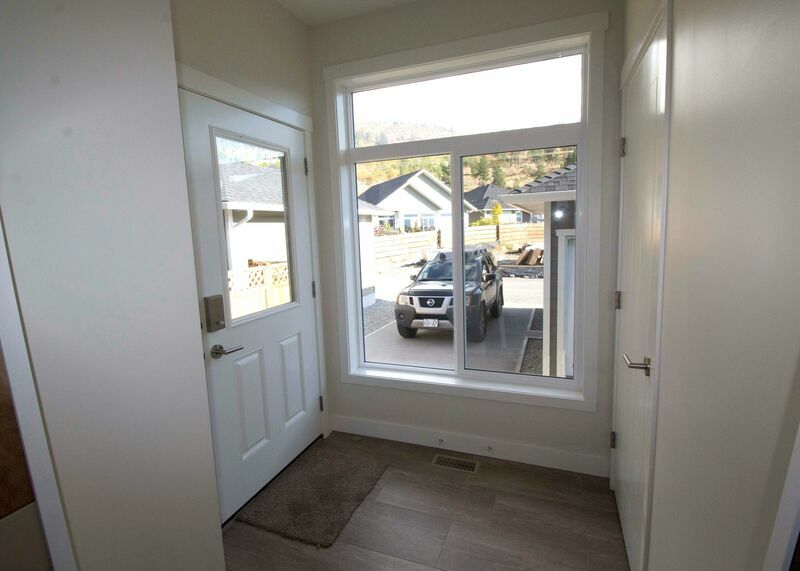 As open-concept two-level ranchers (Master on main), they offer the possibility of single-floor living, but with the added flexibility of space below for kid's rooms, hobbies, guests-whatever suits your life right now. 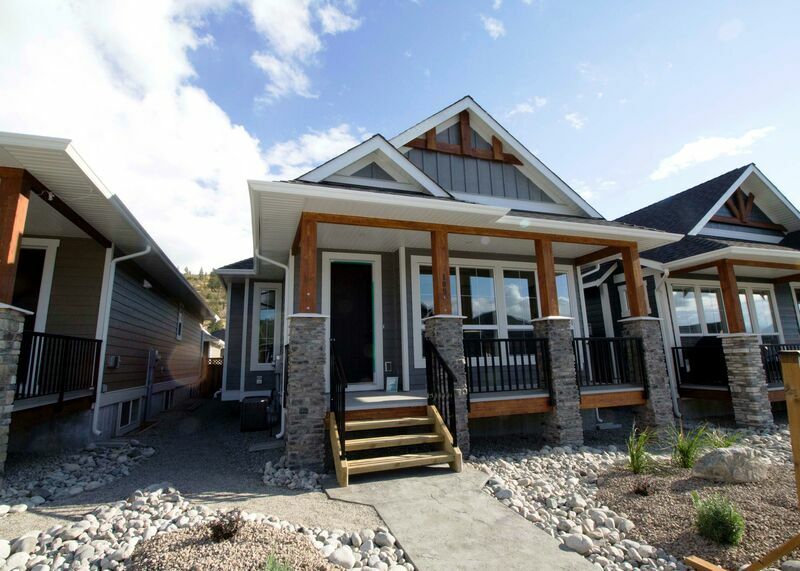 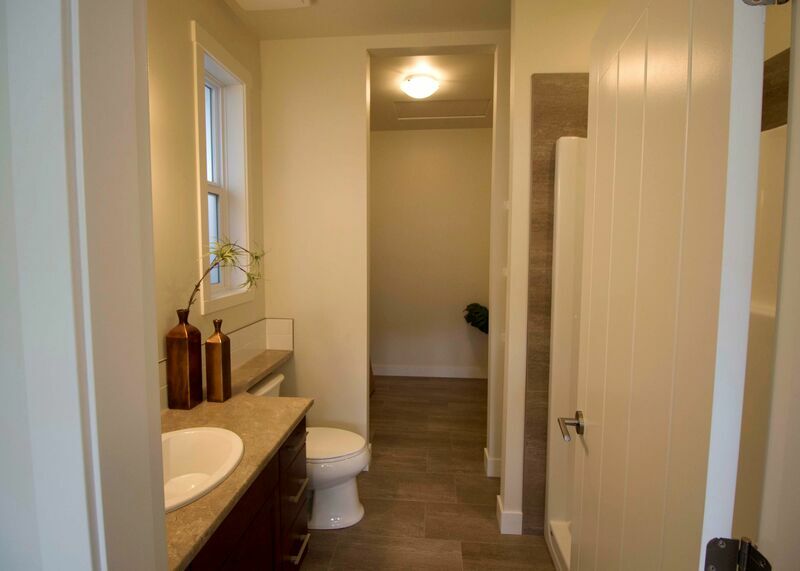 Enjoy the privacy, generous square footage and garden space of a detached home with Sendero quality finishing. 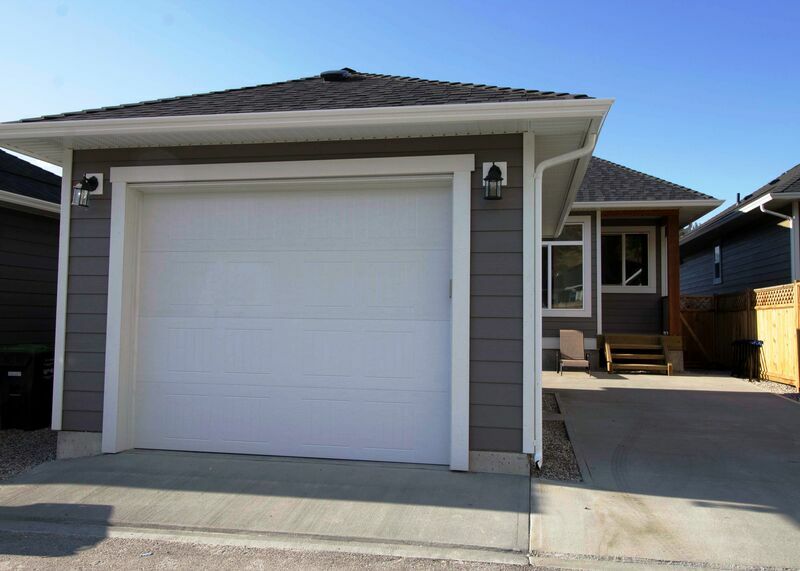 Like us on Facebook or your choice of social media for listing updates and open house information.